"Do you know your ABC?" 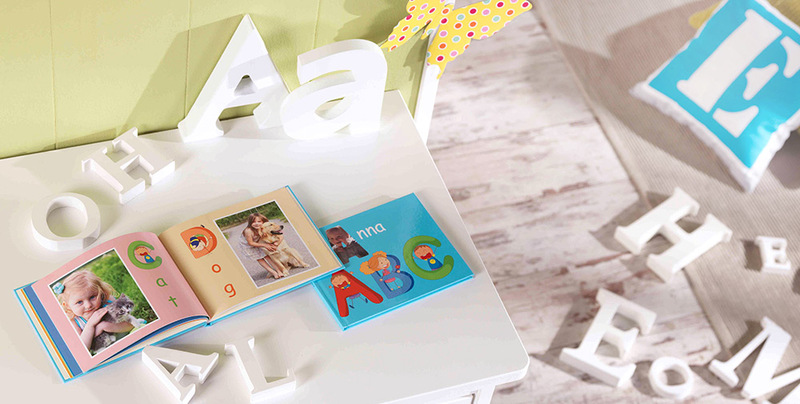 Your kids will learn it as easily as 1-2-3 when you create them their very own alphabet book full of fabulous pics - with the Pixum Photo Book. For example, use a snap of a parrot for the letter "P" or your car for the letter "C". Use a different colour for each of the pages. Using different colours and shades helps your child to make a visual distinction between the letter and the sound it represents. 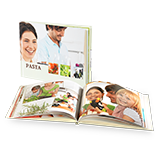 An Alphabet Book is most effective if you only use one photograph per letter, meaning your child isn't overloaded with information. This helps them to learn more quickly.